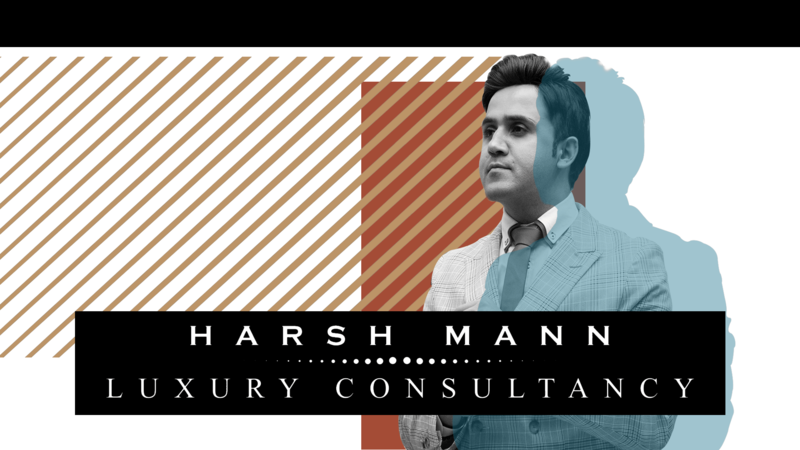 As experts in the business of luxury, Harsh Mann Luxury Consultancy provides comprehensive business solutions for effective launch & establishment of luxury brands in Fashion, Hospitality, Automotive, Lifestyle, Perfume, Beauty and more. Our Agency ensure deliveries of end-to-end services from brand launch to sustainability, all under one roof. So, if you are vying for the success of your brand and be a name that resonates with your buyers, HM Luxury Consultancy can craft your niche with Branding, Sourcing, Selection of Retail Space, Recruitment, Corporate trainings, Creative Marketing, Retail Planning, Social Media Management, with the help of our innovative strategies and in-depth knowledge in brand building. Additionally, we also define ourselves as Fashion Stylist, Luxury Personal Shopper and Image consultant. Having worked with major international names in the luxury segment, our team constantly strives to create unique business models, by understanding the future trends, to make your brand stand out and become memorable. "I always believe in applying innovative and unique ideas to luxury." A connoisseur of all things luxurious and passionate about the business of luxury, Harsh Mann, has cultivated deep insights on evolving industry trends across the world. As an MBA in luxury brand management and an alumnus of IFA, Paris, his in-depth knowledge and understanding of Indian culture as well as 25 different world cultures, makes him a keen observer of new challenges, current movements and foresee the future trends of the Indian luxury market. 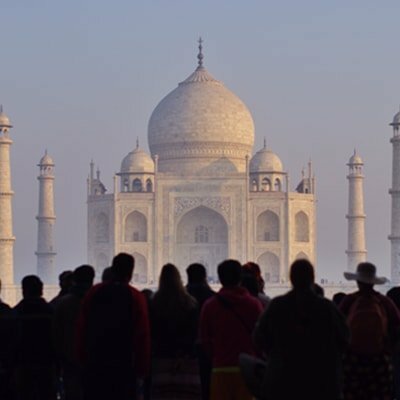 All through his professional journey, Harsh Mann has advanced to various business roles ranging from Assistant store manager of a famous premium brand in India and moving on to position in business development for a luxury brand in perfumery in Paris. 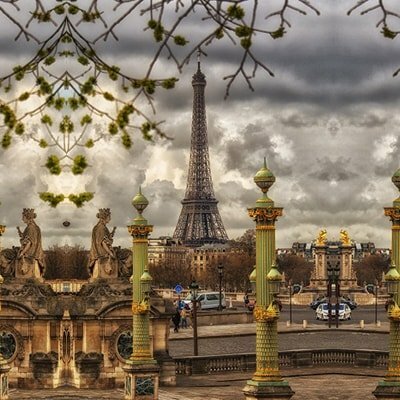 Working in the hub of luxury, Paris, he was associated with notable personalities from different industries ranging from experts in Marketing, Retail operations, Gastronomy, Merchandising and Customer experience.